Asked what she thinks should happen to Cosby, Johnson answered, "I'm going to leave that to the justice department." 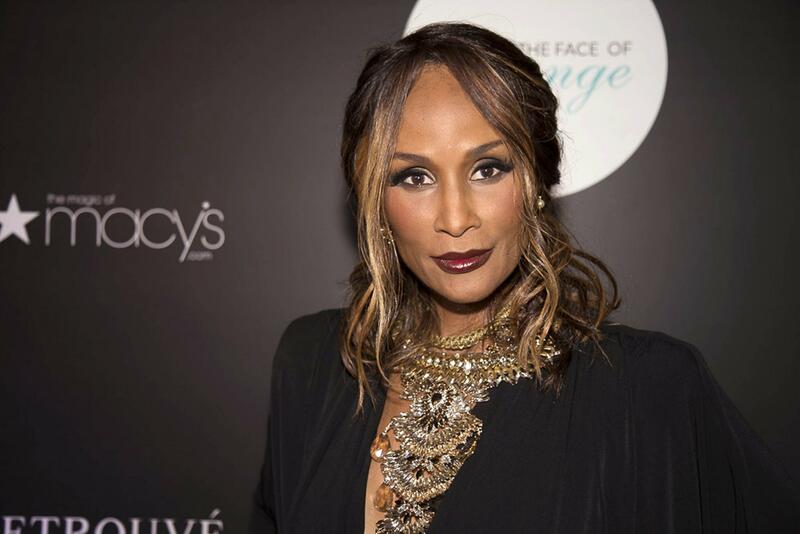 Beverly Johnson says she has forgiven the man she accuses of drugging her 30 years ago. Jonhson recounts her encounter with the famed comedian in her new memoir, The Face that Changed It All, written with journalist Allison Samuels. The 62-year-old shares that Cosby had invited her to his home to read for a role. Once there she says he kept offering her espresso. “It was such a huge sense of betrayal for me,” Johnson told GMA.